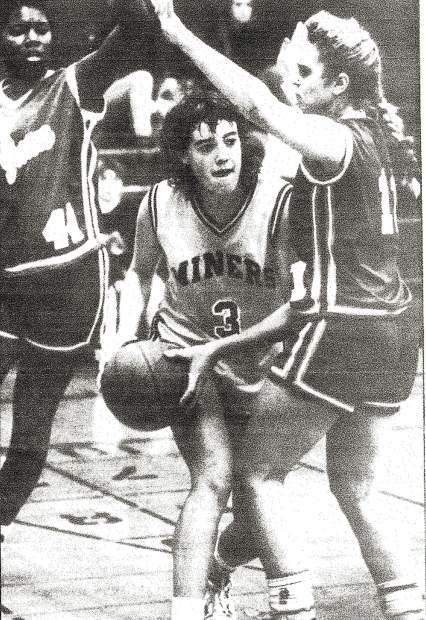 Kellie (Cook) Gruenefeldt led the Lady Miners to four straight Sac-Joaquin Section title games, winning three (1989, 1990, 1991). Across her four years as a Lady Miner, the skilled point guard scored 2,331 points, pulled down 1,147 rebounds and doled out 544 assists. In her senior season, she averaged 27.9 points per game (34.3 points in the playoffs), 12.5 rebounds and 5.3 assists as she led the Lady Miners to a 26-2 overall record and their third straight section championship. Editor’s note: This is the 10th installment of a 17-part series chronicling the 2018 Nevada Union Athletics Hall of Fame inductees. 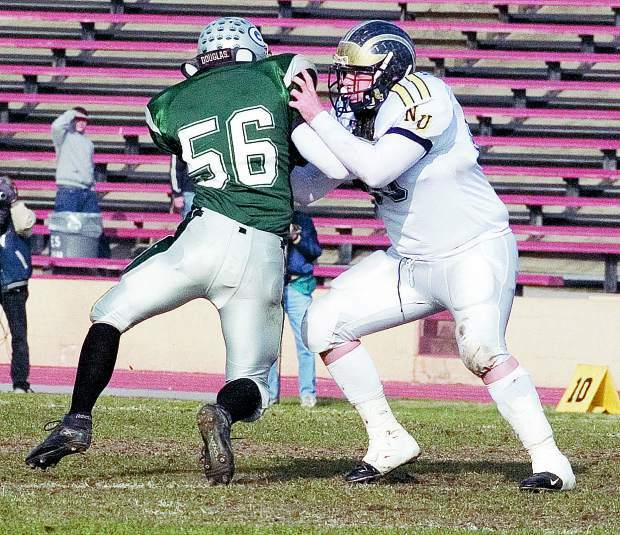 Check back to The Union sports pages each day for a new profile on a Nevada Union legend. Once in a generation an athlete comes along whose skill and passion for their chosen sport surpasses all others. Their ability inspires those around them and spurs a team to levels of success never before seen. Kellie (Cook) Gruenefeldt was that athlete at Nevada Union. 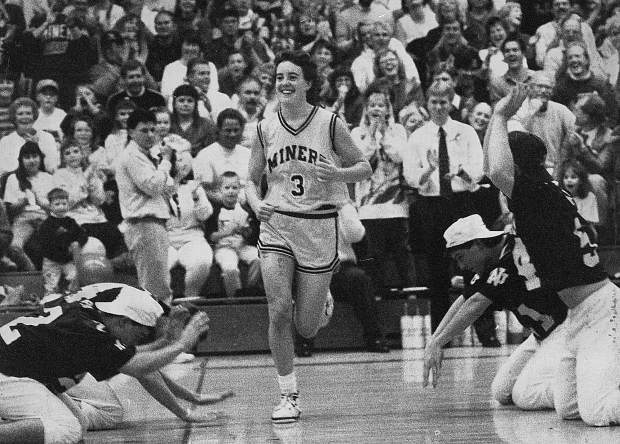 The 1991 graduate was the catalyst who transformed the Nevada Union girls basketball program into a powerhouse and in the process captivated the community. For her efforts on the court at Nevada Union and beyond, Gruenefeldt is being inducted into the Nevada Union Athletics Hall of Fame April 28. The numbers Gruenefeldt put up are eye-popping and the success she had on the court outstanding, but it’s the impact she had on her community as well as the future of the sport she loves that was truly remarkable. It was both an exciting and highly successful time for Nevada Union girls basketball. 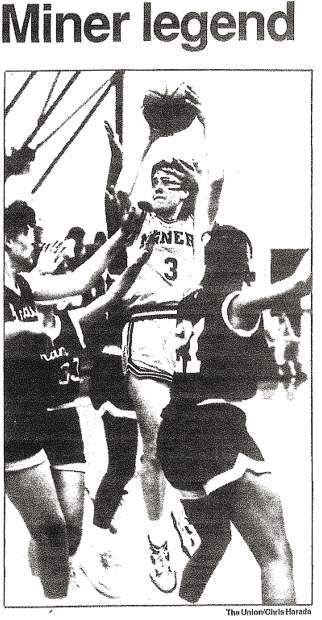 During Gruenefeldt’s four-year varsity career she led the Lady Miners to four straight Sac-Joaquin Section title games, winning three (1989, 1990, 1991). Across her four years as a Lady Miner, the skilled point guard scored 2,331 points, pulled down 1,147 rebounds and doled out 544 assists. In her senior season, she averaged 27.9 points per game (34.3 points in the playoffs), 12.5 rebounds and 5.3 assists as she led the Lady Miners to a 26-2 overall record and their third straight section championship. “The third section title game was especially sweet because no one expected us to win that year,” she said. Gruenefeldt scored a section record 47 points and hit seven 3-pointers to lead Nevada Union past a favored Merced team, 67-64, in the 1991 championship. 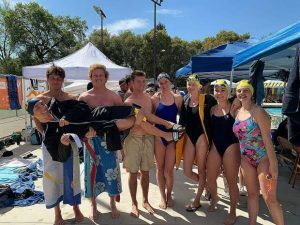 Strohm, who is also being inducted into the Nevada Union Athletics Hall of Fame this year, added it wasn’t just Gruenefeldt’s skill that was unmatched, but her work ethic as well. Gruenefeldt said it was simply her affinity for the game of basketball that drove her to spend countless hours developing her skills. 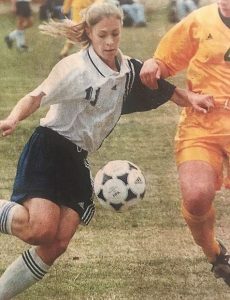 After her senior season, Gruenefeldt was named the 1991 Gatorade Player of the Year for California and the Pacific Region, was awarded the Sacramento Bee Player of the Year for the second straight season, was named to the USA Today Super 25 and was a finalist for the National Player of the Year award. She also earned varsity letters in volleyball and softball during her time at Nevada Union. Gruenefeldt was as talented in the classroom as she was in athletics and graduated as Nevada Union’s valedictorian. After high school, Gruenefeldt attended and played basketball at Northwestern University. She was a starter as a freshman and helped her team reach the NCAA Sweet 16 in her sophomore season. Gruenefeldt still holds records at Northwestern for 3-point percentage for a season (44.8 percent) and for a career (44.4 percent). 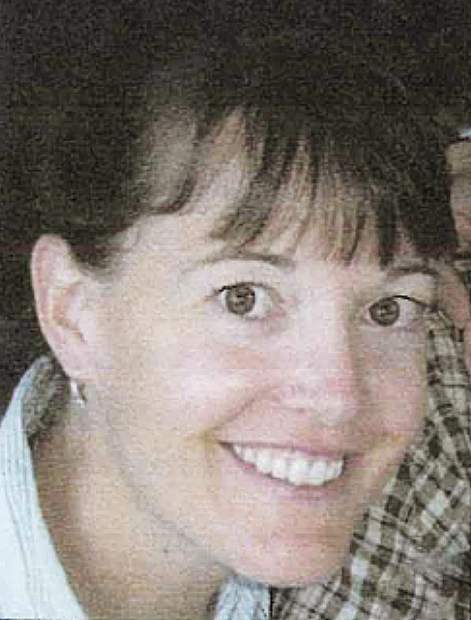 Gruenefeldt would also attend the University of California, Santa Barbara where she graduated with honors. She continued her education on the east coast and graduated from the Vanderbilt University School of Law. 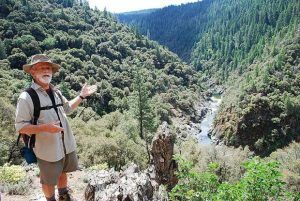 Gruenefeldt practiced law as a business attorney in Sacramento for years before retiring. Nowadays she spends most of her time with her sons Connor, 10, and Garrett, 5, and husband Alan. She added her kids also share her affinity for basketball. Gruenefeldt expressed gratitude for her parents, Ron and Bobbie, for all their support throughout her life. This is the second Hall of Fame induction for Gruenefeldt who was inducted into the Sac-Joaquin Section Hall of Fame in 2012. She added she is excited to be inducted to the Nevada Union Athletics Hall of Fame alongside Strohm. “This is real special and I really appreciate being inducted along with my coach.